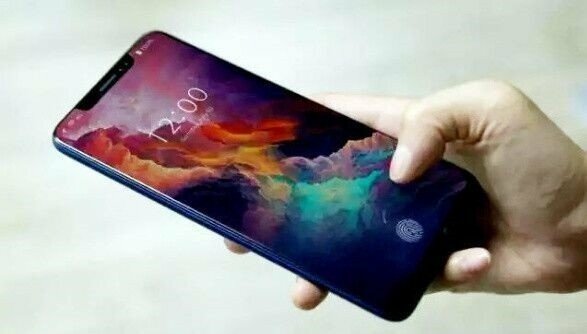 We recently came across the rumor that a Xiaomi Mi 8 smartphone was in the works. But we were a bit fast to discard it considering the fact that even the Xiaomi Mi 7 isn’t official yet. But now, the rumor is getting much more attentions, even from trusted industry analysts. According to the most recent of them, the Xiaomi flagship Mi 8 will be announced alongside the Xiaomi Mi 7 this month. But sales will begin from June, which is the same month Xiaomi corporation was founded 8 years ago. On one hand, this rumor sounds a bit difficult to believe. Xiaomi had it 5th, 6th and even 7th anniversary without the launch of any projected future device. So why is it now that the company will be launching a future device to mark it anniversary? On the other hand, Xiaomi have been inspired by Apple since it was founded back in 2010. Apple during the launch of iPhone 8 and 8 Plus, released the Apple iPhone X (10) which naturally was not supposed to see the light of the day until 2019. So it looks natural for Xiaomi to be inspired by Apple again. As for the Xiaomi Mi 8, not much is known about the phone yet. 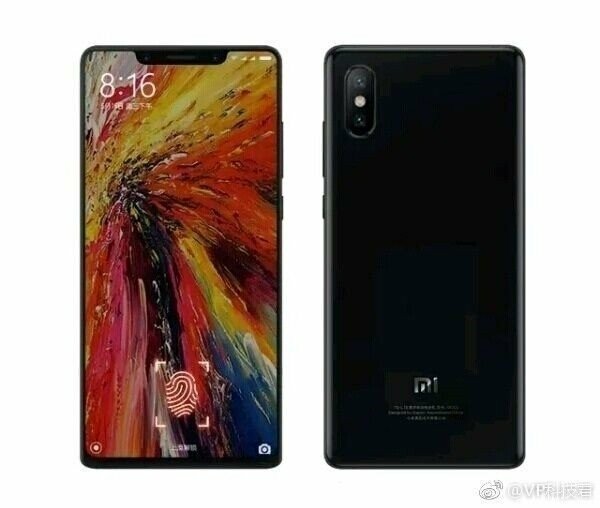 But just like the iPhone X, it is rumored that the Xiaomi Mi 8 smartphone is going to be the first Android phone to provide 3D face recognition, along with other top notch features and specs. But since there is currently no official statement from Xiaomi in regards to this development, it’ll be wise to take this rumor with a pinch of salt. One certain thing is, if Xiaomi Mi 8 is already in the works, then we should be able to see more real life proof soon. Stay tuned.